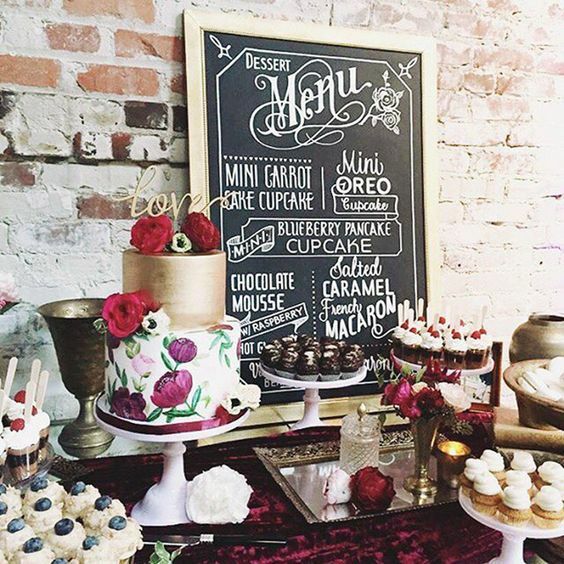 It's no secret that unique dessert stations are a trend that's here to stay. Not only is it a great way to offer guests a variety of sweets for the end of the night, but it's also a fun way to represent your personalities! 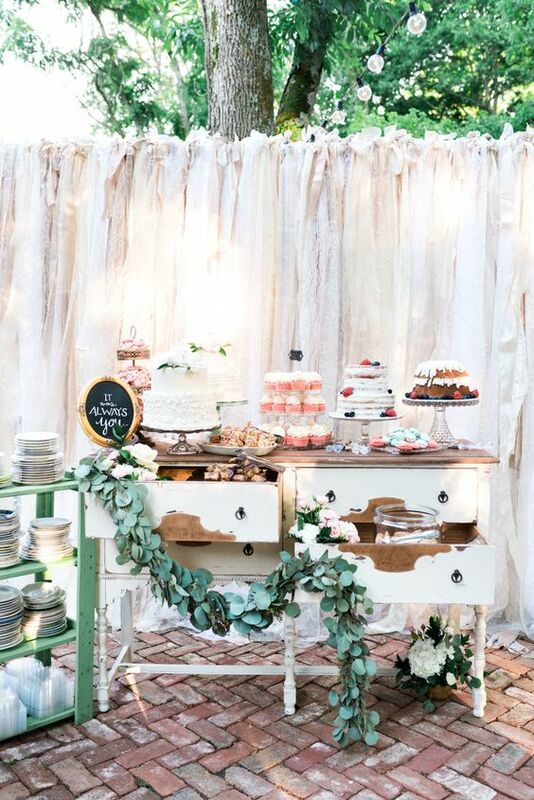 Custom dessert stations can help you to incorporate more decor and style into your wedding day as well. 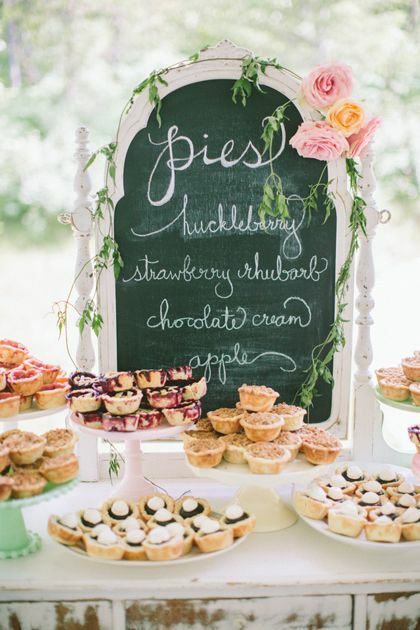 We can't help but get excited over the following inspiration photos for creative dessert stations! From donut walls, pie bars to gelato carts - there are so many ideas to choose from! Comment below and let us know your favorite! Image inspiration from pinterest. See more and follow us here! I am frequently asked by friends and prospective clients if they need a wedding planner since their venue has an event coordinator/planning manager, or what they should expect from their contact at the venue. I have finally found the perfect articles to explain the difference and I hope it can help clear confusion for newly engaged couples.